Mayor of London Sadiq Khan has launched a public survey to give all Londoners a say in the future of policing in the capital. 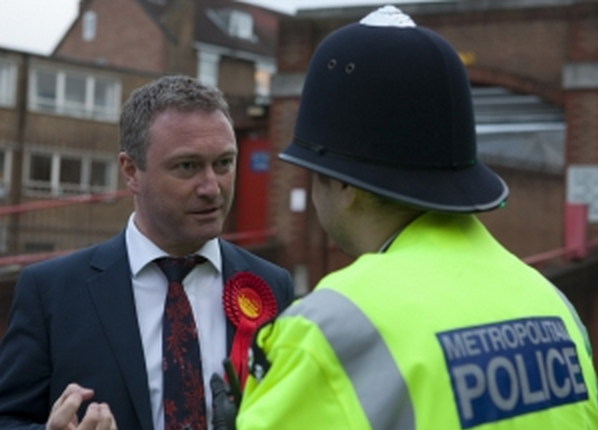 Under the Tory government and the previous Tory Mayor of London, Croydon suffered huge cuts to neighbourhood policing, while the only police station in Croydon North was shut. It’s important that Croydon residents have their say – you can take the survey by clicking here.